The Makobe River is one of the wild whitewater rivers that flow from the headwaters contained in Lady Evelyn-Smoothwater Provincial Park. 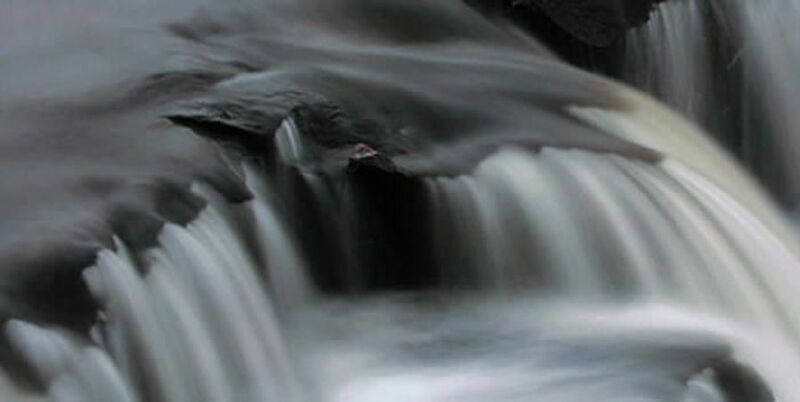 In the high water levels of spring and early summer, many of the numerous rapids may be run as Class I and ll by skilled whitewater paddlers, for a short but challenging trip. The Makobe River has cut a series of narrow canyons through shield bedrock as it flows northward from the height of land to the Montreal River.